There’s been about three hours of Ironman triathlon coverage on television tonight, and I’ve been developing delusions of joining the big kids in a 70.3 next year. This year I competed in two sprint triathlons, and the fire inside is growing. Here’s the rub: I’m a slow runner. Frankly, I’m really slow at all sports. I know that I’ll never win a 5k, but somehow, I’ve had it in my head that I’m built for long endurance. 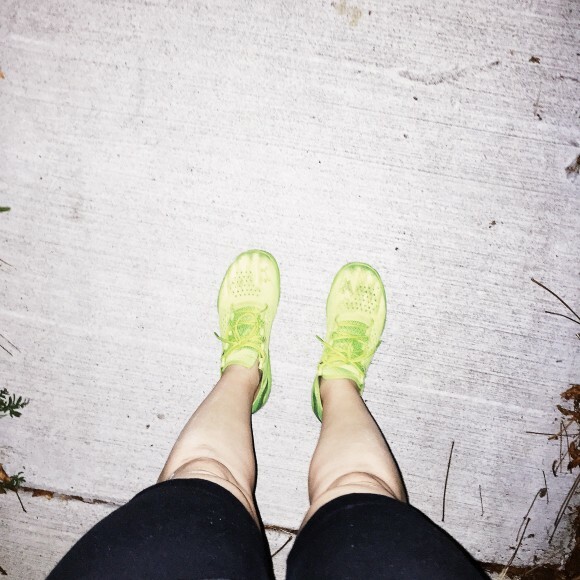 I can go, go, go, albeit slowly, for hours at a time, and I don’t like quitting. This feels like a story that is just beginning for me. It feels good to have things that you are completely terrified of, and in a tiny part of your heart know that it just MIGHT be achievable. 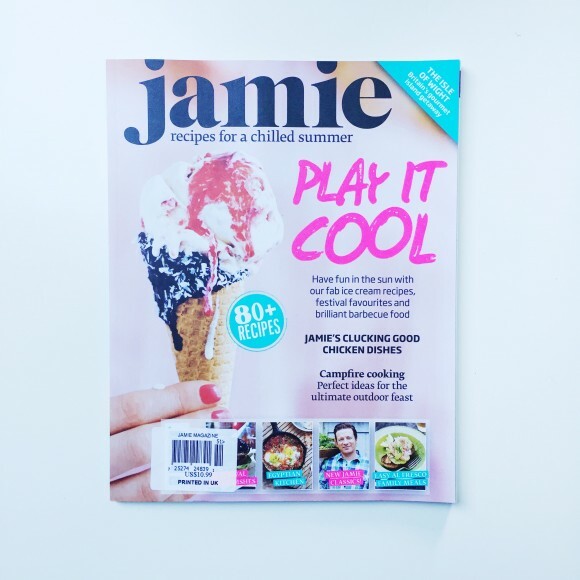 And because, despite how it may look outside, I’m still holding onto summer in my kitchen, I’ve been reading through the latest issue of Jamie magazine. I have yet to get a subscription, but Whole Foods has it in the adult candy aisle, for a cringe-worthy $10.99, and I’m a sucker for the alternative food magazines. On my list, that I haven’t read yet, but know I should be: Cherry Bombe! Do you subscribe to any of these? Any others I should be reading? I adore watching Ironman coverage. Gets me fired up everytime. I just signed up for my first Half Ironman next summer. I say you should go for it. Why not dream big!!! Awesome Sandra!!! Which one did you sign up for? I have no business even thinking about doing an Ironman but every time I watch the coverage or hear a story, I think it would be a good idea. But the thought of the swim…no way! Angela, I did a 1/2 mile swim for my second tri, and it was rough – not the actual swimming, just how long it took me! Definitely something that I have to work to improve – but the coverage is just so ridiculously inspirational! I’ve read Edible Austin, it’s really nice for a free magazine. These are as esoteric as some of your mentions, but still less mainstream ones that I liek– Eating Well magazine and Cook’s Illustrated. The amount of research that goes into Cook’s Illustrated still astounds me. I love it too! I’m doing the Timberman! You should join me!!! My brain and body have no idea WHAT a triathalon is, HA HA AH AH! And they never want to find out!